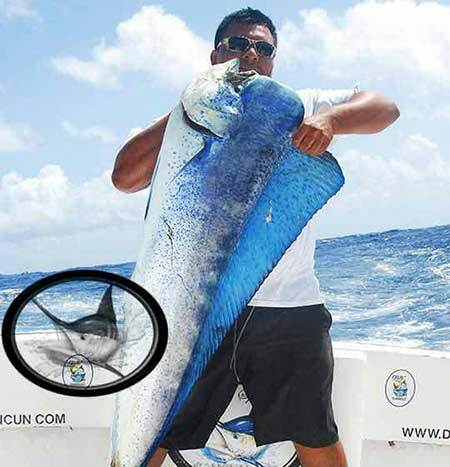 Cancun Deep Sea Fishing Charter | Finest Cancun fishing charter In Cancun that provides its customers a memorable bill fishing adventure. 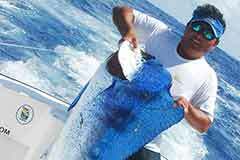 Cancun Deep Sea Fishing Charter | Kianah's Sportfishing Cancun Offers fishing charters at its best. Targetting The Best Sailfishing Ground on The planet, Anglers from all over the world Travel to Cancun and Isla Mujeres. 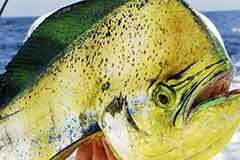 To Have Their Best Shot At a Billfishing Memorie, While Fishing With Kianah's Sportfishing. We are Kianah's Sportfishing, Cancun Deep Sea Fishing Charters. 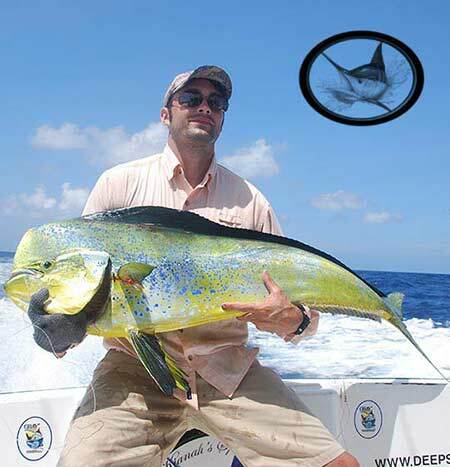 THE FISHING SEASON IN CANCUN IS ALL YEAR ROUND. 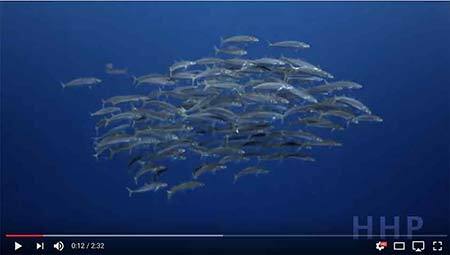 From the most common barracuda at any giving time of the year to the sardine migration during the winter, the area attracts thousands of sailfish along with kingfish, cobias, African pompanos and other pelagic species making the winter the most active time of the year starting late December to the end of March. WE ARE OPEN TO ANY STYLE OF FISHING. 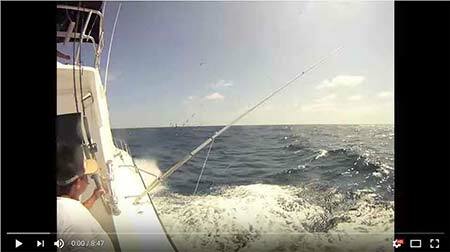 Vertical Jigging for amberjacks, Bait pitching for sails or Live baiting grouper and snappers. Late spring - early summer (TOURNAMENT SEASON) Mahimahi, Wahoo, Tuna, White and Blue marlin move in along with the largest fish in the ocean the Whale shark (swim with the whale sharks excursions available.) Plenty of highly migratory fish will pass trough the Yucatan channel. Cancun and Isla Mujeres are situated at the most northern tip of the southern peninsula in Mexico. 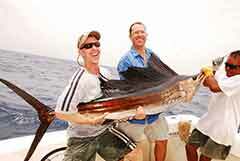 Allowing you the opportunity to fish one of the top 10 sail fishing destinations in the world. 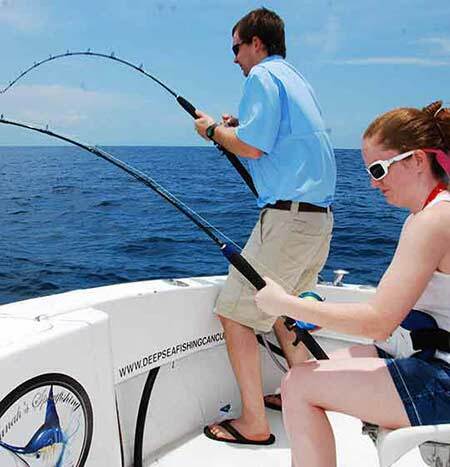 Yes, Our location makes Cancun a top deep sea fishing destination! Thousand of guests from all over the world take the opportunity to fish during the day and have a great evening at a restaurant or night club and perhaps the next day go to an ancient Mayan site. 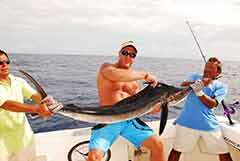 Kianah’s Sport fishing charters Welcomes you to Cancun MX. NO Deposits, NO Mediators, NO Hidden fees, NO B.S..
“True Professional's, A+ Fishing and Customer Service”. Kianah's Sportfishing is a class act outfit. Fished June 27, 2015. This was my second trip with them and glad to see they had the same crew. Hector , First Mate Enrique and crew know their profession well and accommodate your needs when on the water. Kianah's provides first class service, they picked me up on Isla Mujeres at the dock where my resort was. We ended up catching 2 Trophy sized Sailfish" Ryan M. Read More..."
"These guys know fishing - a great experience! Fished late Feb - just The start of sailfishing season. Booked the 8 hr trip - any shorter makes it tough to reach the sailfish grounds and that's what we were there for. We caught multiple sails and we lost a few too. Caught hundreds of pounds of amberjack on the way back in and my wife even got a large red snapper our chef at our resort prepared for us that night! Saw a lot of other boats around but few people in the chairs. We routinely had 2 sails on at a time. At one time, we had 5 jacks on and the capt had one. 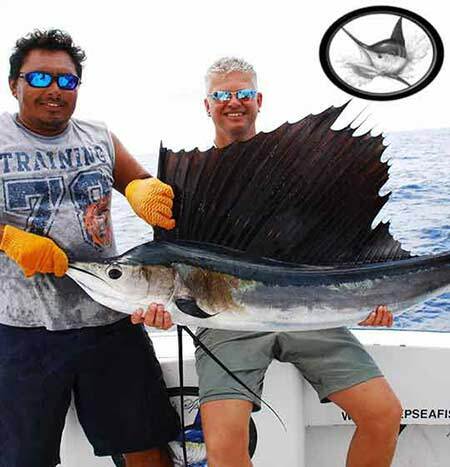 Read More..."
"Amazing day fishing” 5 of 5 starsReviewed 20 February 2015 We landed 5 sailfish! these guys are awesome, friendly, hardworking and knowledgeable, they provided food, drinks(water,soda & beer). Everyone in out group of 4 landed a sailfish + a lot of other smaller fish can't remember all the names of the smaller fish. 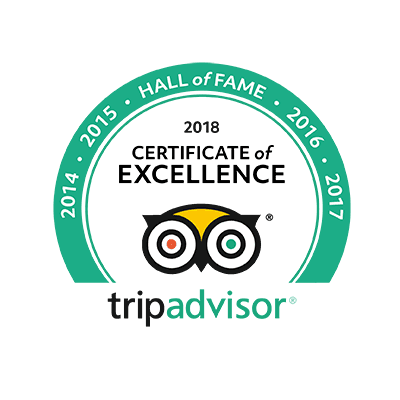 Read More ..."
"Great Day, Great Crew, A Lot of Fish” 5 of 5 stars Reviewed 9 September 2014 A great day with a great crew. They provided the best gear, fresh bait and a lot of knowledge. We trolled and bottom fished, they kept me on fish all day and I had a blast. Highly recommended for anyone wanting to fish the blue waters of Cancun...."
Copyright 2001, 2018 deepseafishingcancun.com - All rights reserved. Kianah's Sportfishing Charters Cancun Mexico.